And she served them homemade cookies. 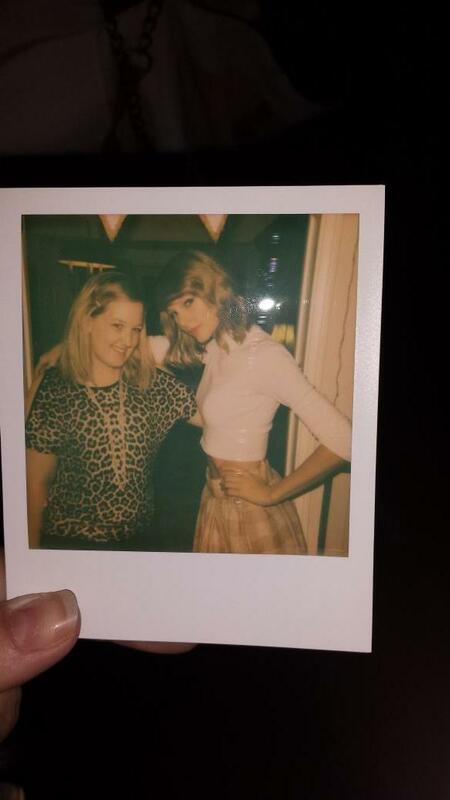 Here's Taylor Swift. 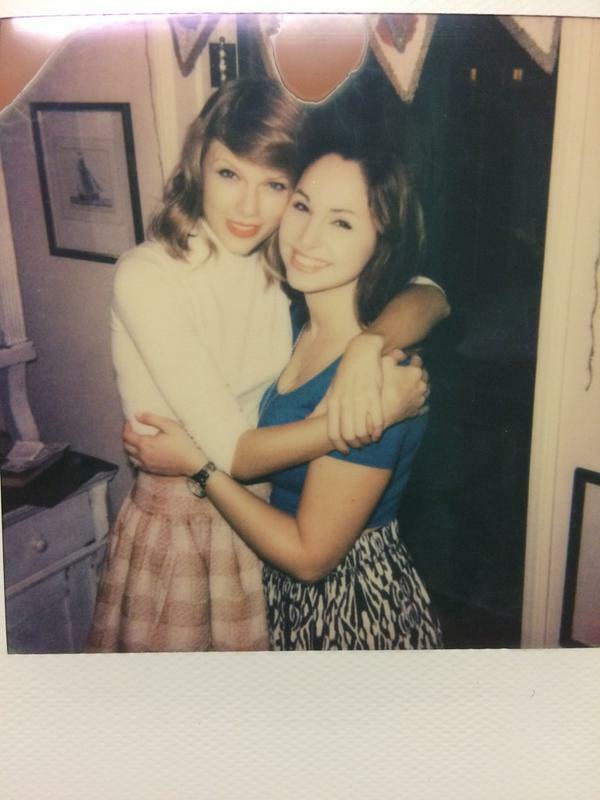 In her L.A. home. 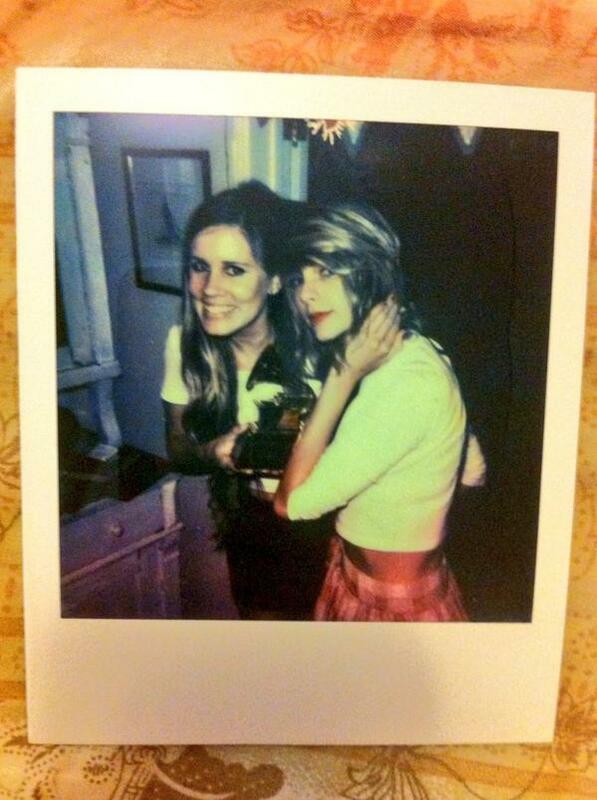 Hugging a fan after playing them her new album like it's NBD. 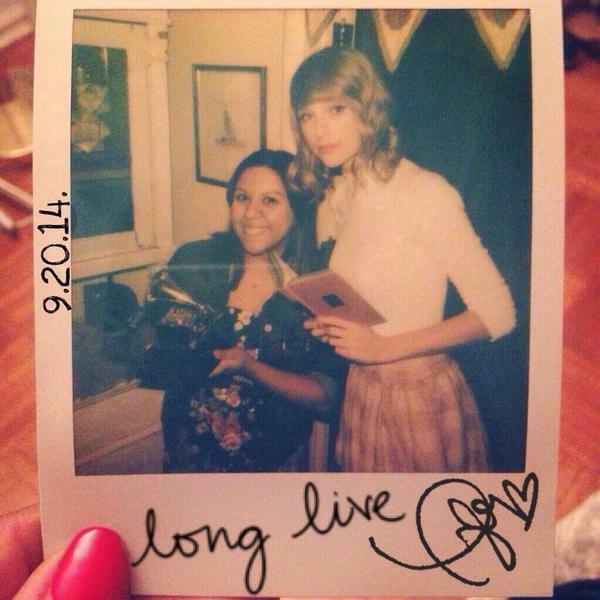 #1989secretsessions I lovelovelove you @taylorswift13. Thank you for EVERYTHING. Eternally happy for this. And her cats. Hey, Olivia Benson! 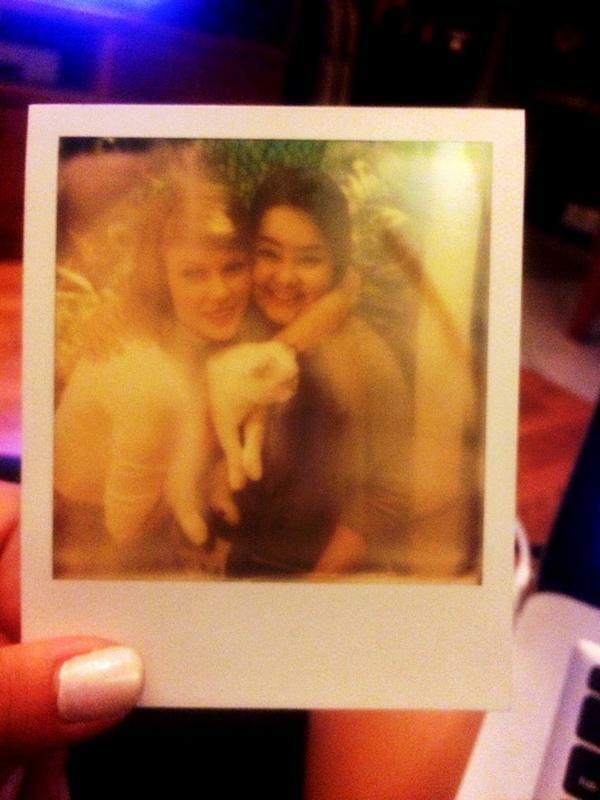 Taylor's other cat, Meredith, was also home but unwilling to socialise. She served them pumpkin chocolate chip cookies that she'd baked herself. They were even gluten free, so everyone could enjoy their deliciousness! Still can&#39;t believe THIS actually happened. 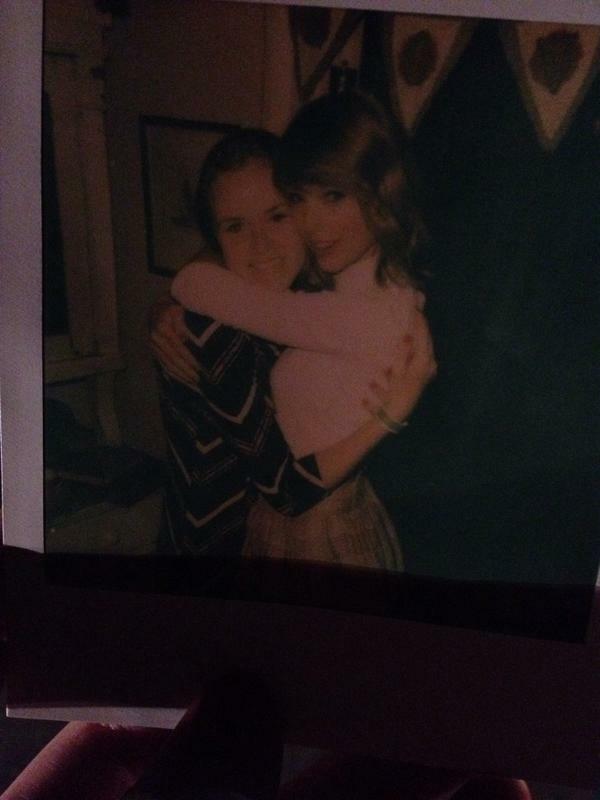 Thank you again @taylorswift13. Still can't believe THIS actually happened. 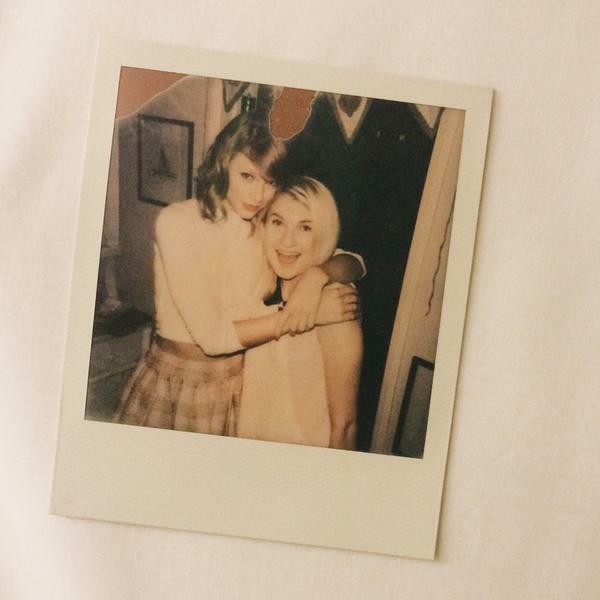 Thank you again @taylorswift13. 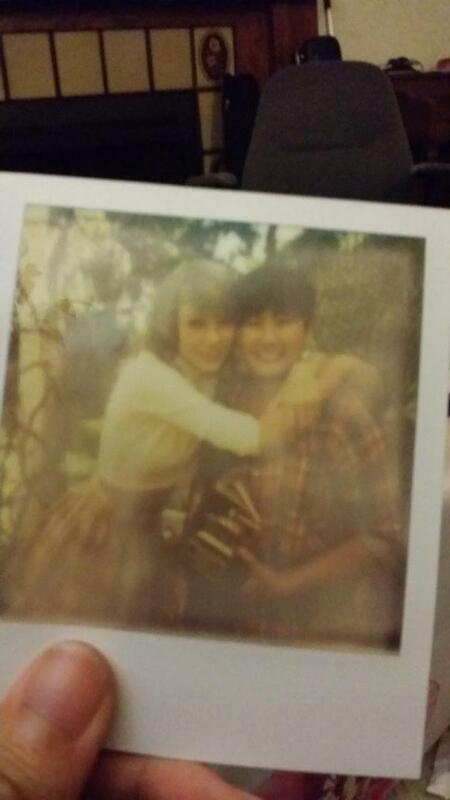 And she gave them TONS of 1989 swag. She let them hold her awards. She laughed with them and cried with them. 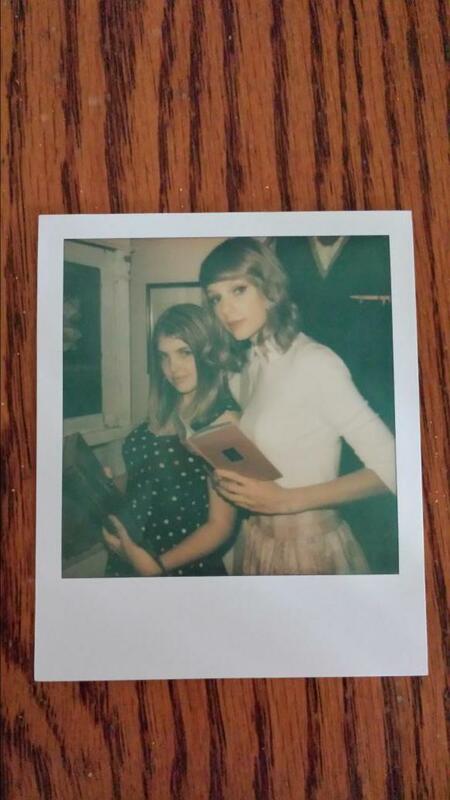 #1989secretsessions# as we 99 omg omg #shakeitoff @taylorswift13 @taylornation13 did this really happen? ! ... and told them the stories behind each new track. She even talked to them about her relationship with Harry Styles. 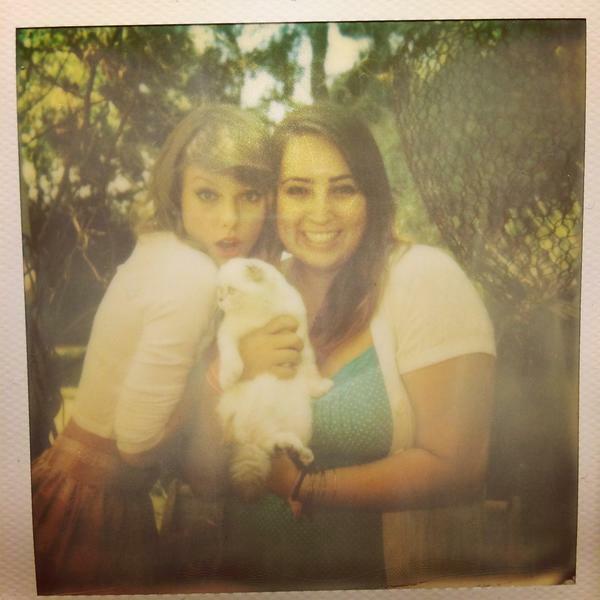 And she took photos with them. 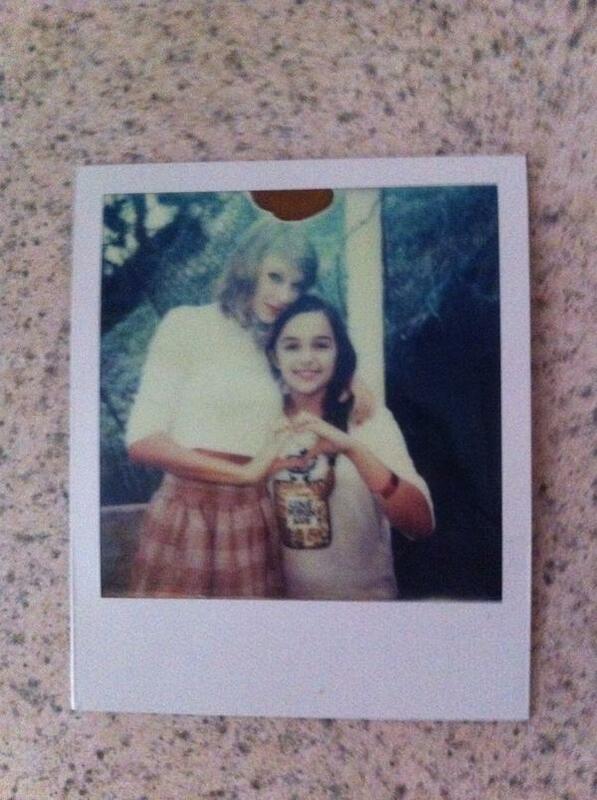 Photos which Taylor allowed the fans to set up anyway they wanted. Sorry, everyone. 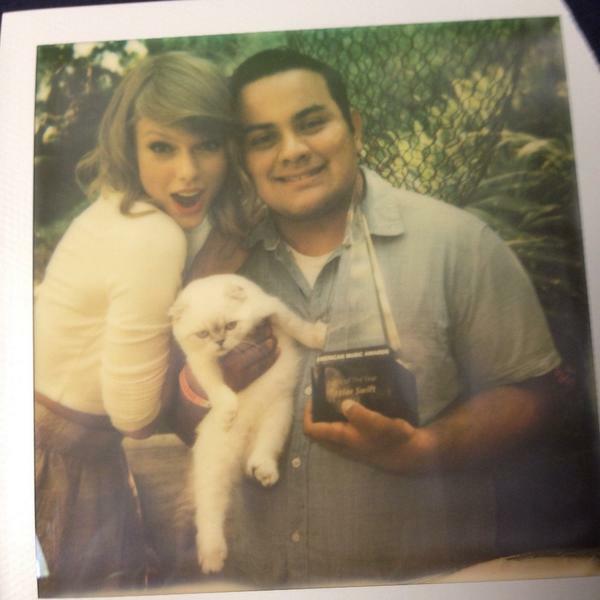 T-Swizz just shut the meet and greet game DOWN. 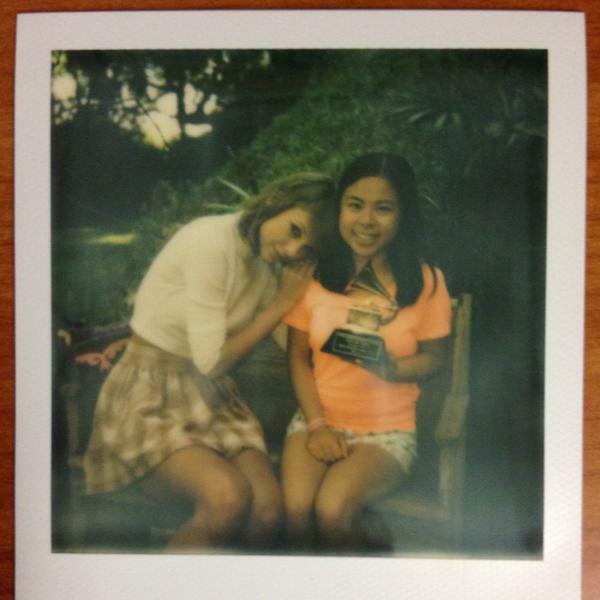 Read about the experiences these lucky fans had here!